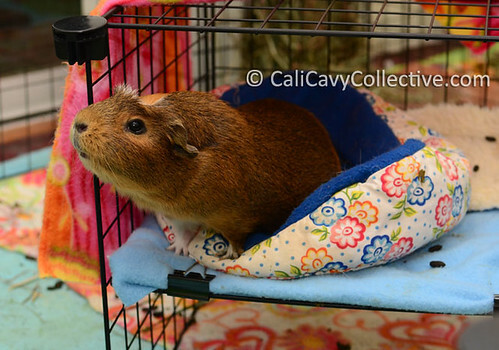 Lately Truffle has been spending naptime curled up in her cuddle cup. Even the promise of lettuce isn't quite enough motivation to abandon her post. Who knows what might happen to her favorite sleeping spot if she leaves... for all she knows, Peaches might choose to start an Occupy Cuddle Cup protest!